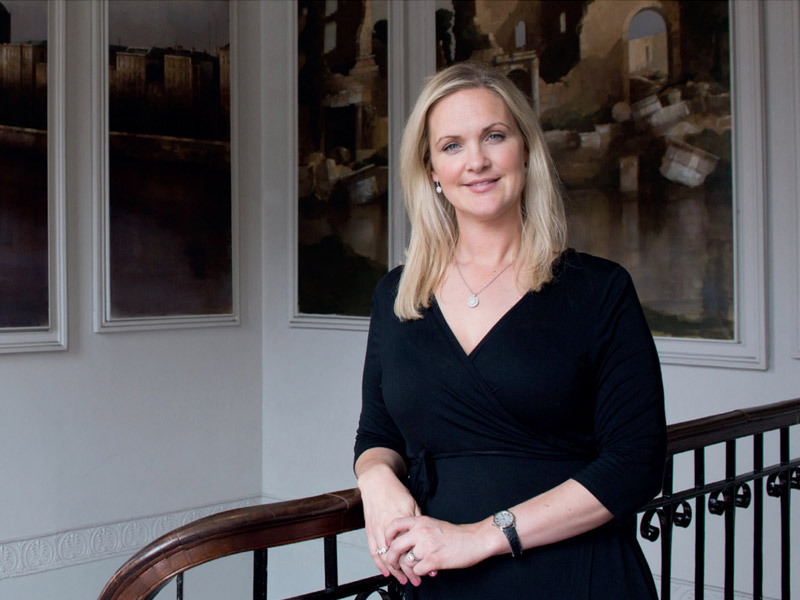 Meet Rosanne McDonnell, solicitor, passionate Irish art advocate and founder of Art$ummit Ireland – Ireland’s newly minted annual art business conference. Where did your interest in art stem from? My mother painted a lot while we were growing up, so being around art seemed natural to me. Thankfully, painting is still a hobby I enjoy. How do you balance your legal career and art interests? As a solicitor, I am employed as a consultant by law firms to advise them on legal matters specific to art transactions, so education and research are a big part of my consultancy. I travel all over the world to attend conferences on the subject and have written a number of papers in legal journals about various aspects of art law.